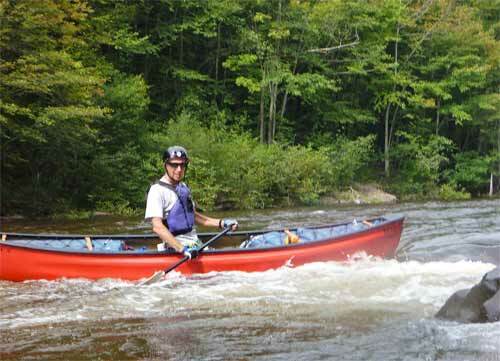 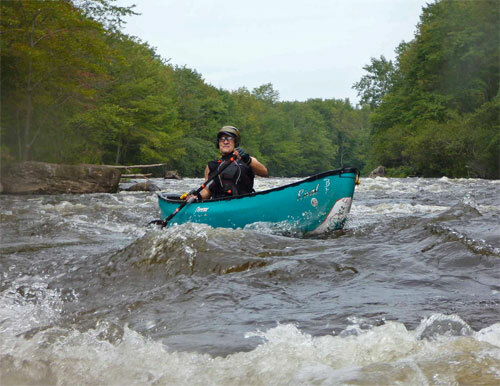 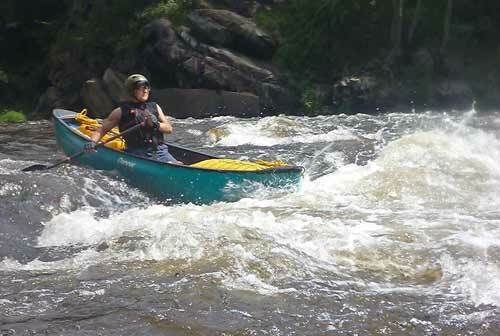 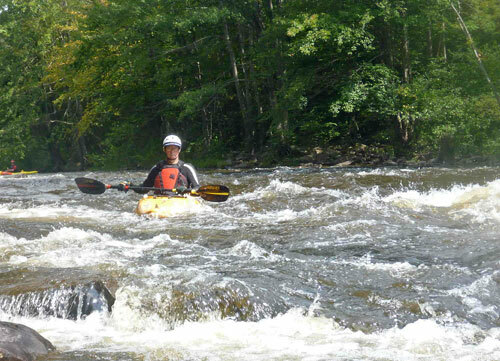 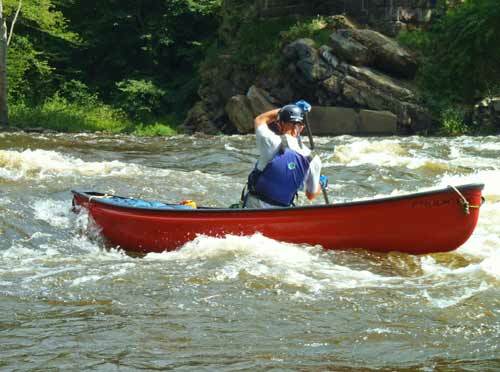 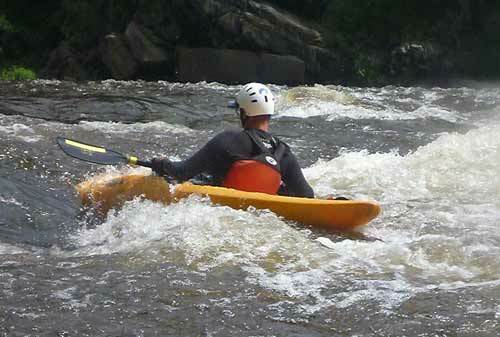 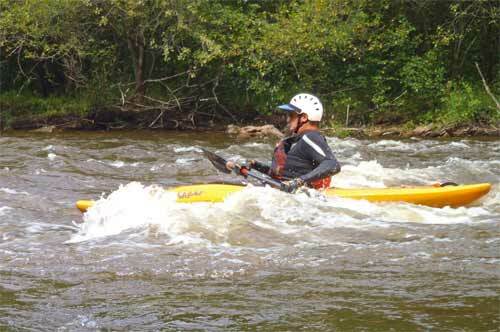 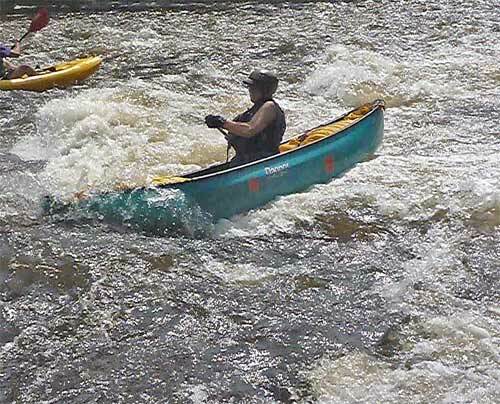 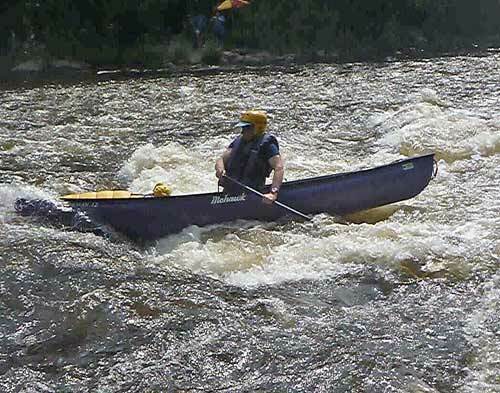 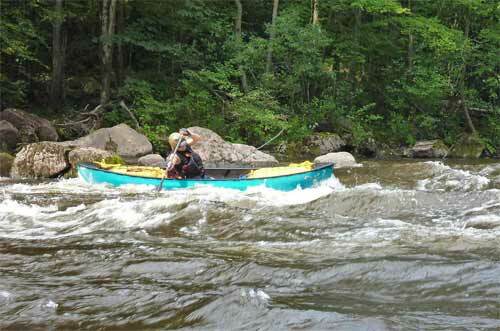 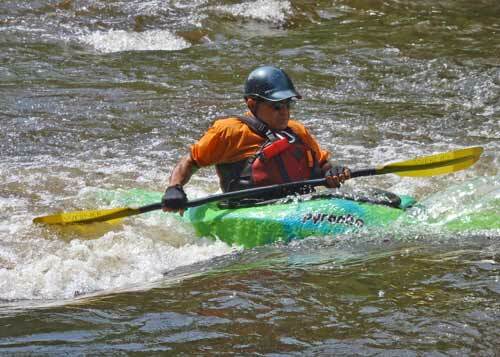 Lehigh River, White Haven to Rockport, August 25. 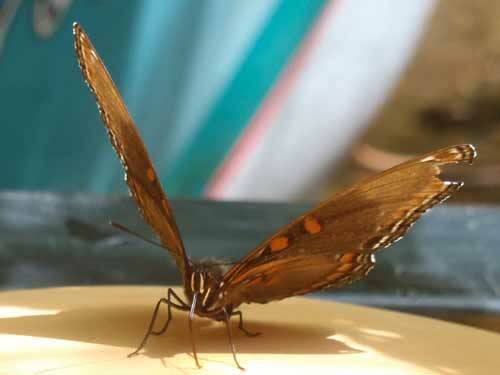 John Chilakian led and provided these photos. 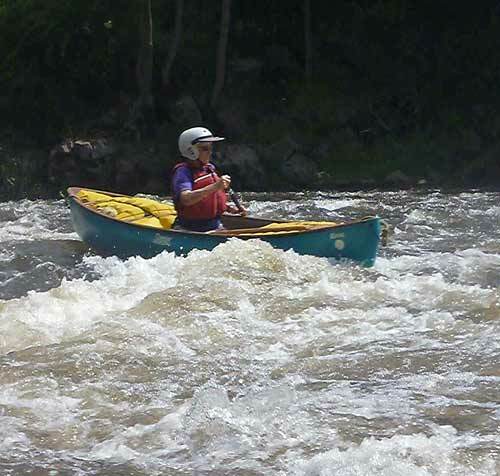 Bob Krisak provided these additional photos.